Get ready for the alien defense battles! 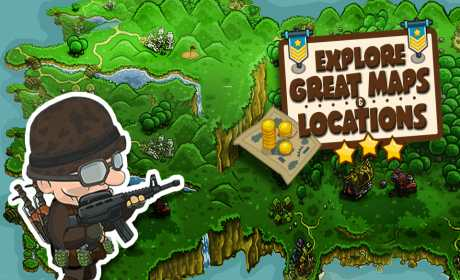 Defend your country against the alien invaders. Your team besthet of the most modern flamethrowers, missile defense systems, guns and artillery continued. Fighting for the freedom of your country. Holding off the Eindringle before you take your land. The fight will take place at different sites, whether in the heat of the desert or in the cold in the snow. Be riding past on everything! Now it’s up to you! 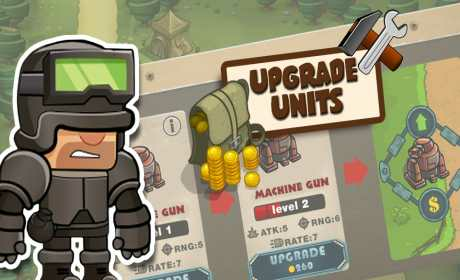 Find the best tower defense strategy to your country to protect! 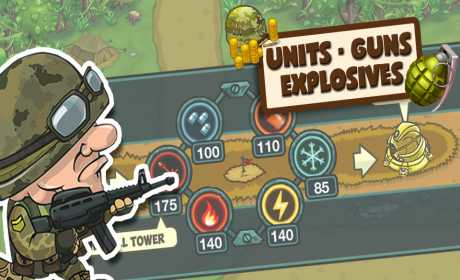 Is a sophisticated tower defense game with big guns and many Chrakteren. Tower defense a whole new dimension!